In 2001 Jonny Trunk started working with Oliver Postgate and his Smallfilms archive. 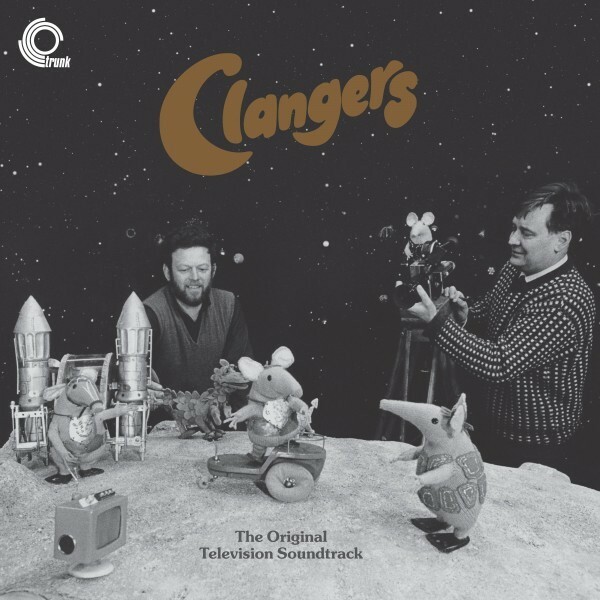 The first music issued was the unreleased music from all 26 episodes of The Clangers. For so many people who grew up watching British kids TV, the ‘Clangers’ soundtrack has become short-hand for playfully dippy sounds and music. 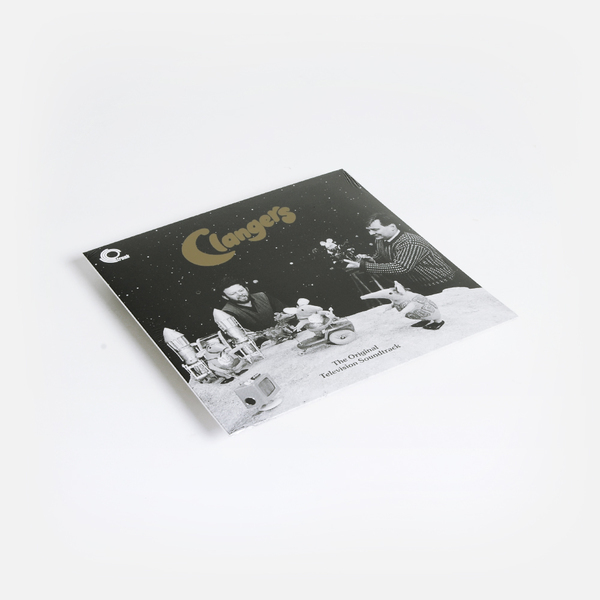 Jonny Trunk knows this as well as anyone, and issued the ‘Clangers’ soundtrack on vinyl as the 7th Trunk release way back in 2001, following issues of equally classic/nostalgic soundtracks such as ‘Kes’ and ‘The Wicker Man’. 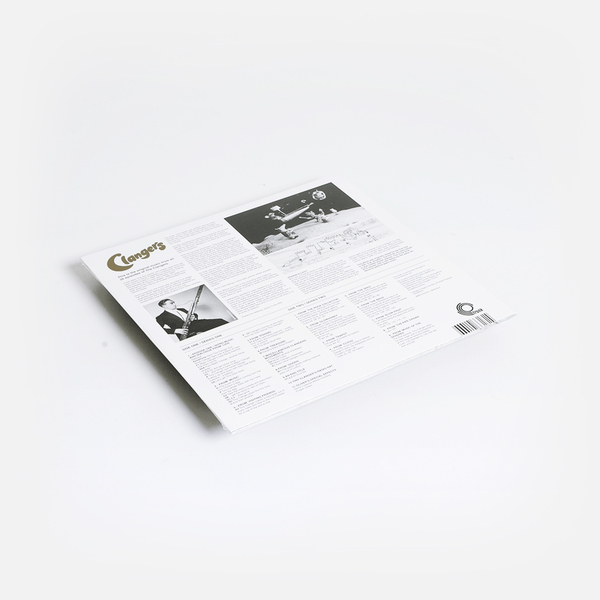 Out of print since that pressing, it has understandably become one of the label’s most sought-after releases today. “Far away from the land of breaks, beats and modern music is the world of The Clangers Created by the genius team of Oliver Postgate and Peter Firmin (Bagpuss, Ivor The Engine, Pogle's Wood), The Clangers are now over 30 years old. Their name comes from the noise the dustbin lids covering their homes makes, and all the music and special effects played for both series are issued on this record. The music was played and composed by Vernon Elliot and a small quartet from the Philharmonia. Musical direction was guided and drawn by Oliver Postgate, and all the music was recorded in the village hall just up the road from Mr Postgate's home. A classic, out of print since 2001 - re-pressed for the first time in a decade.